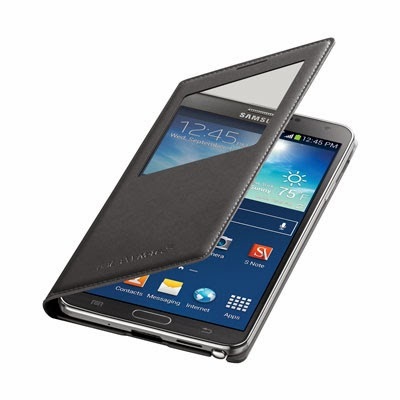 Samsung has finally released a wireless charging S-View cover for it's Galaxy Note III phablet. The Accessory is available at the US Samsung Store for $69.99 or Amazon UK for £51.49. The S-View wireless case wasn't available on the Samsung UK site (as of i checked) and neither the Amazon US website have it either. If you are interested in buying one of these cases you can head over to the links below.